Concept Sketching: Logos - from art to design, Inc. Most logo concepts start with rough sketches. Whether for my own review or for a client to sign off on, sketches get you started. 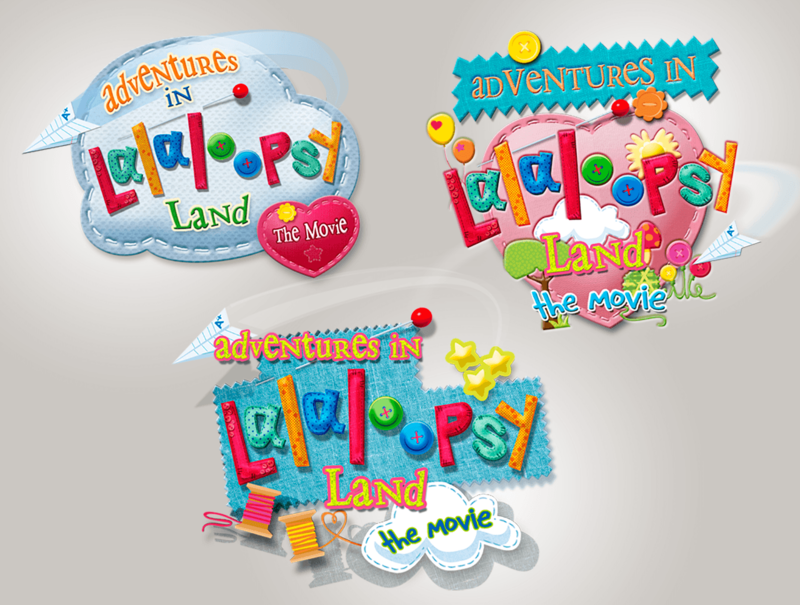 These examples are of entertainment property logo designs specifically created for client presentation. The client's reaction and comments are the goals to determine how to proceed. While I prefer the immediacy of pencil drawing, I also use a number of digital workflows (such as 3d modeling and vector drawing) to find other solutions I might not have found any other way.